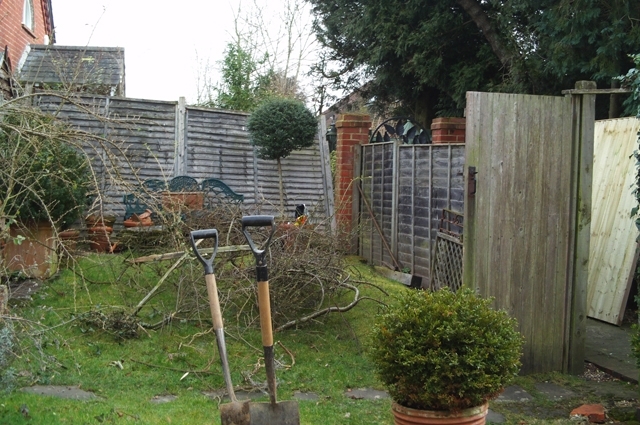 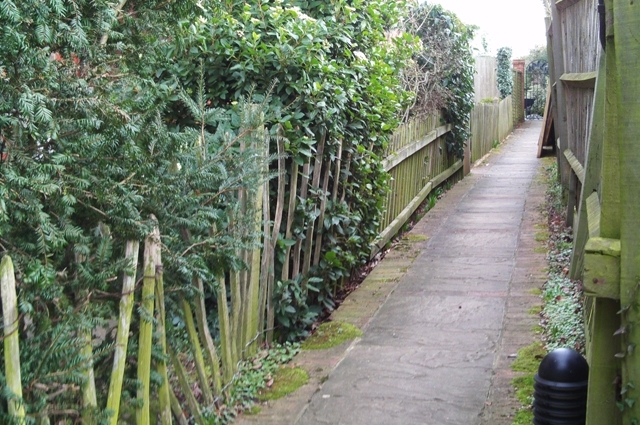 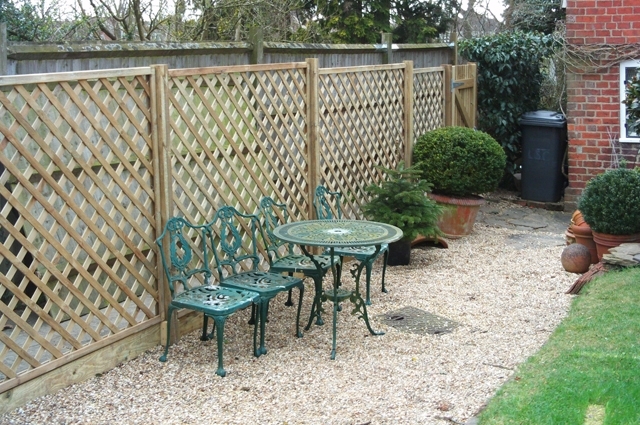 To replace all existing fencing. 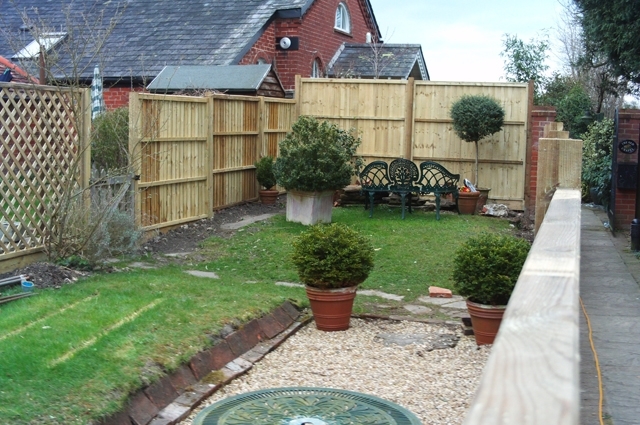 The old fencing was looking shabby and starting to fall down, so we replaced all panels, posts and gates. 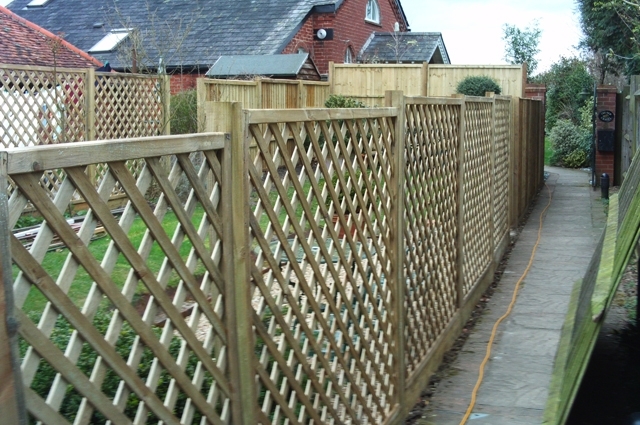 Gravel boards were installed to keep the new panels off the ground for longer life.